DESIGN - The Purple line business is focused around one key department, Product Design. Our large team of product designers work tirelessly to develop & innovate affordable products to assist the owners of recreational vehicles. INNOVATE - Purple Line have always been at the forefront of innovation within the Recreational Vehicle accessory market. 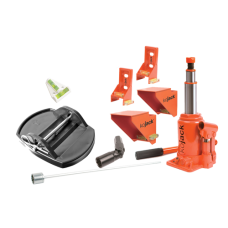 Our current.Our current range includes the world,s first and only Thatcham approved caravan wheel lock & caravan hitch lock. IMPROVE - At Purple Line, we never rest on our laurels. Every product we offer goes through continuous development in its lifetime to ensure it is a market leading product, meeting and exceeding Customer needs. So if it is SECURITY - LIFTING & LEVELLING - CARAVAN MOVER you are looking for look no further Swordcrow is waiting to serve you! of course, with a smile.